In some way, shape or form, I’ve been writing about my life and the random thoughts that come into my head since 2001. Thats nine years of this crap high quality writing. The earliest post I have still online was on 26th April 2001 on Livejournal, and talks about a boy dumping me just before we went back to school (I was still in Lower Sixth at the time) from Easter break. Its highly embarrassing, partly because dear lord I was hung up on that boy (a waste of time), but partly because of the language I use when writing. I would invent random words and try to get them into daily use. Wooby is not, and never will be, a word. Reading over those old posts really makes me cringe, but it reminds me of all the stuff I’ve gone through, both good and bad. I wouldn’t change most of it. Happy Birthday dear blog. 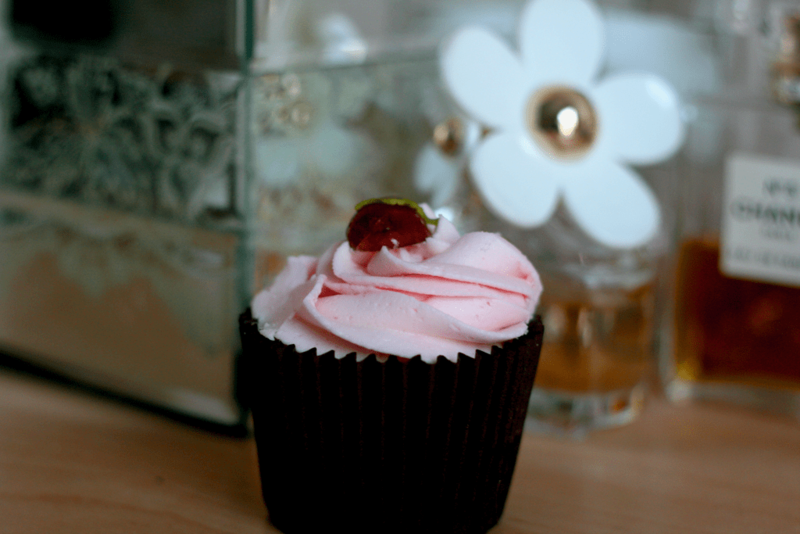 Have a cupcake. And a pony. Happy 9th Birthday! What is it that 9yr olds like nowadays anyway? Do you remember the antithesis to livejournal? DeadJournal… I had my first blog on there… obviously trying to be angsty and antagonistic… or something. .-= Charlotte´s last blog ..Diamond Cosmetics Ã¢â‚¬â€œ Oh Tiff! NOTD =-.